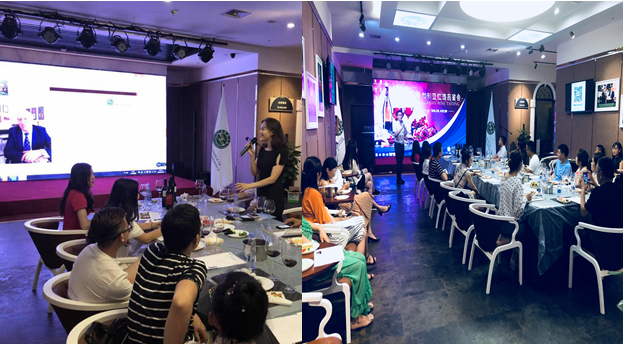 On 20 July 2018, Silk Road Chamber of International Commerce (SRCIC) held a Bulgarian Wine Tasting event at the Belt and Road Exhibition Center, Xi’an Tang West Market. 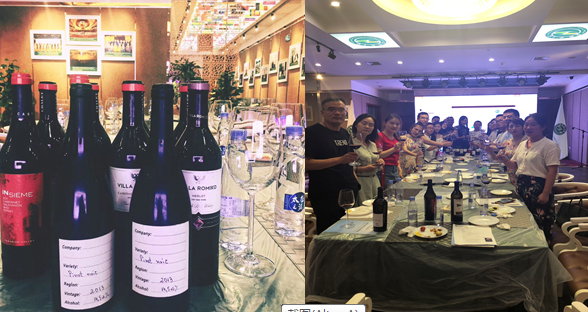 The event was held to introduce Bulgarian wine to the Chinese market and warm-up for future trades. Former Deputy Prime Minister of Bulgaria, Mr. Aleksandar Tomov strongly supported and attached great importance to this event. Through live video, Mr. Tomov made a welcome speech for the event, and interacted with participants with his rich knowledge of Bulgarian wine and regulations of customs clearance and some more. Mr. Tomov’s participation brought the event to climax. Representatives from more than 20 professional wine agencies attended the event and learnt wines from Thrace, Bulgaria. All participants spoke highly of Bulgarian red wine and the event. Some agents expressed their intention for import and trade.